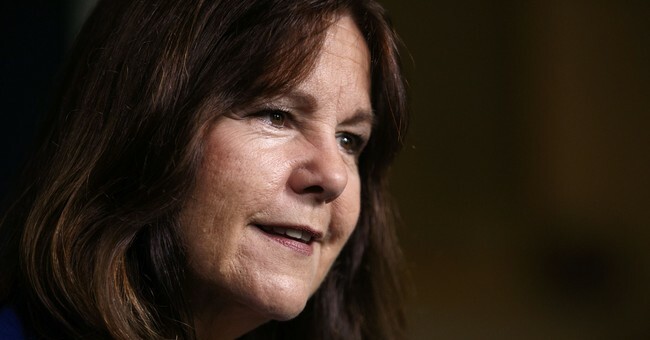 Karen Pence has taken the rare step of accepting a teaching position during her tenure as Second Lady of the United States. For two days a week, "Mrs. Pence" will be teaching elementary art at Immanuel Christian School in northern Virginia. She previously taught at the school for 12 years between 2001 and 2013. "I am excited to be back in the classroom and doing what I love to do, which is to teach art to elementary students," Mrs. Pence said. It sounded harmless. But, it didn't take media long to find the now controversial "parent agreement" on the school's website. It was rule No. 6 in particular that is causing a scandal. Cue headlines like this: "Karen Pence teaching art at school that bans gay students, parents." Groups like the ACLU also sounded off on the "terrible message" Pence was sending, while representatives from the Human Rights Campaign accused the Pences of treating LGBT individuals as "second class citizens." Pence's office shot back at the outrage. "It's absurd that her decision to teach art to children at a Christian school, and the school's religious beliefs, are under attack," said Kara Brooks, Mrs. Pence's communications director. The vice president also told media that his family can handle the criticism. As Pence's supporters noted, perhaps the Immanuel Christian School is just following its Christian tenets. It's something called religious freedom.